From popular Sunday brunches to hi teas in the evenings, experiences at The Lodi are customized based on guest preferences. 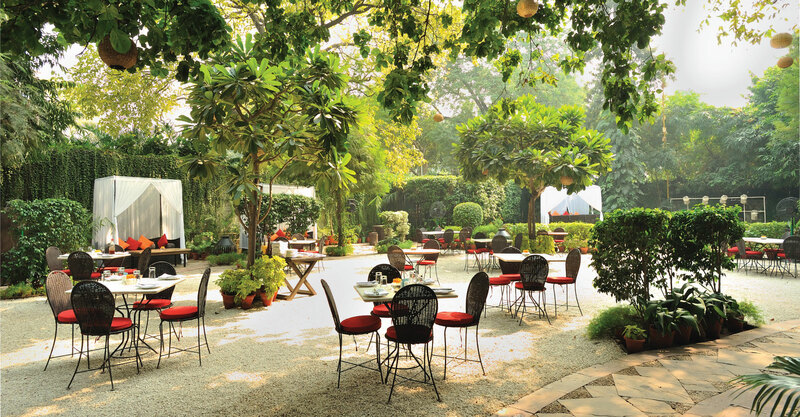 While the wine bar boasts of an extensive wine list and a 16 tap wine machine, the garden bar is popular for its innovative cocktails. Lodi is well known as a non-institutional cultural hub. We work with well known & upcoming artists to organize a wide variety of events & gatherings ranging from live music and stand up comedy to travel talks and book readings.